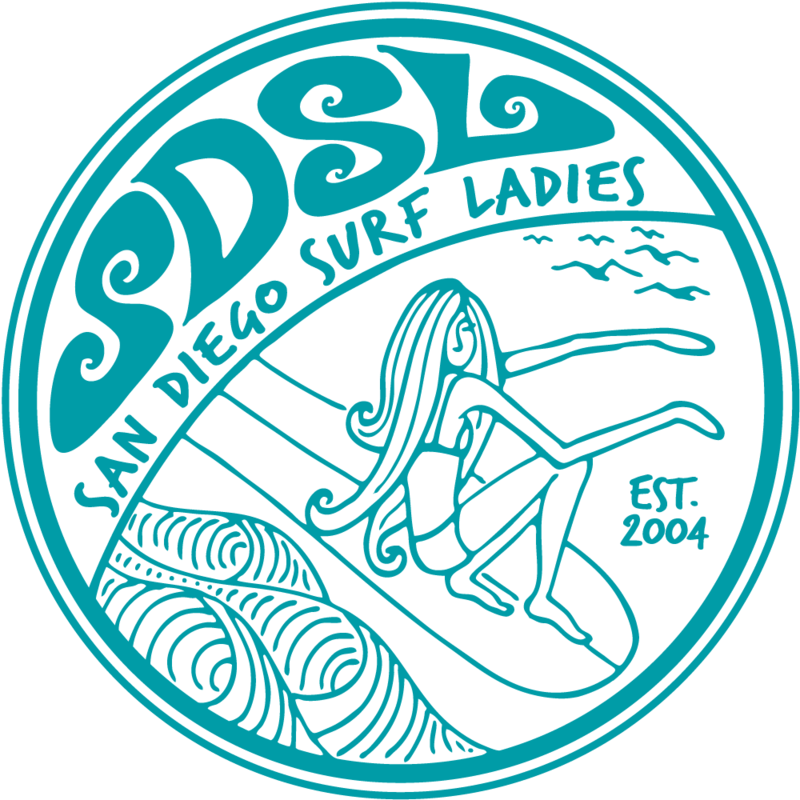 We are so proud to be celebrating the 9th year of San Diego Surf Ladies! Thanks to Jen James for starting the club with a Surfline posting nine years ago. The club continues to grow and evolve supporting women in surfing. Now the club has nearly 100 Premium members and over 300 on our mailing list! Come celebrate with a day of surf, bbq and fun! Our president, Michelle Ocampo will host the party her house, our unofficial Cardiff Clubhouse, just a short walk to our favorite breaks including Cardiff Reef, 85s, Turtles and Pipes. Spend the day in the sun, eating, hanging out, going out for a sunset surf sesh, and then party the night away as the clubhouse becomes a dance party! We'll have some raffle prizes and dinner entree provided. This celebration is a family friendly event. We welcome members and their friends and family. Please bring something to share - appetizer, side, dessert and/or drinks. 800 eat and a dance party!